Happy Sunday! We hope you’re having a relaxing weekend before the holiday madness beings! It’s time to kick back, relax with a cuppa tea (or hot cocoa) and catch up on this week’s food news! 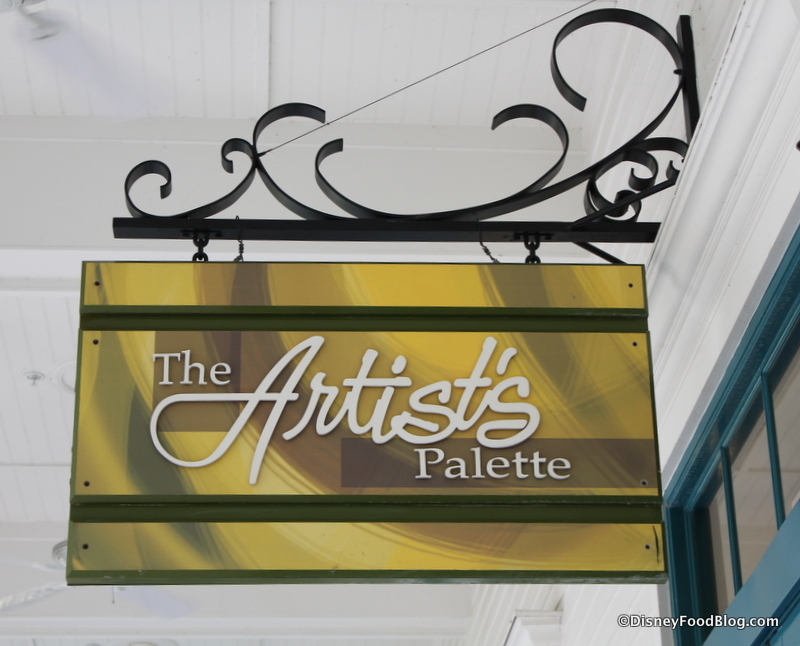 We reviewed the Bayou Burger and the Fried Shrimp at Disney’s Port Orleans Riverside. We checked out the Shave Ice at Okalani’s Shave Ice at Disney’s Polynesian Village Resort. Check out the latest artist renderings and information on the Disney Skyliner. We took a hard hat tour of The Edison, Maria & Enzo’s Ristorante, Enzo’s Hideaway, and Pizza Ponte! Ring in the New Year with a buffet dinner at Epcot’s World Showplace. Join the DFB Newsletter and be entered for a chance to win a Holiday Gift Box. Captain Phasma Steins debut in Disneyland! Check out the Glühwein Chocolate Bars in Epcot’s Germany Pavilion. Raglan Road celebrated National Lager Day! 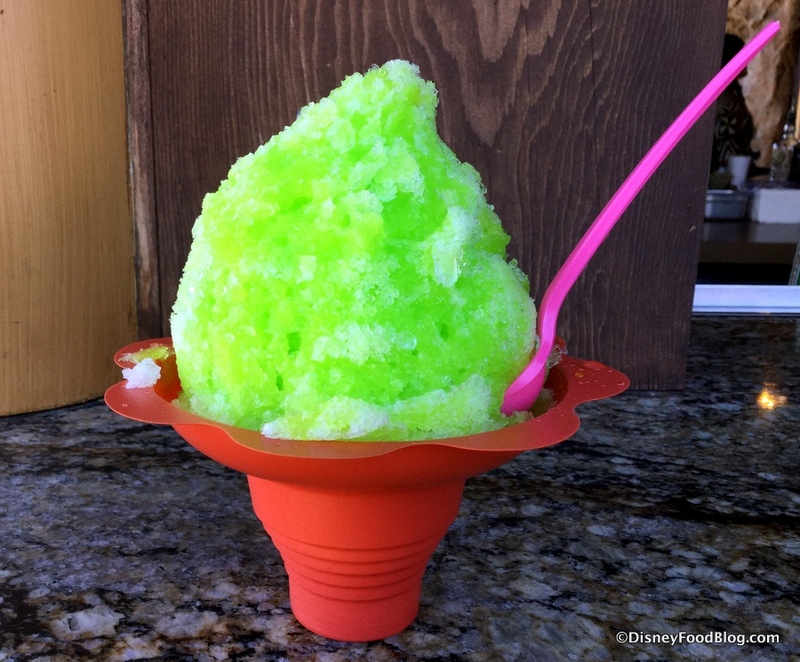 New DFB YouTube videos: Top 5 Disney World Resorts for Food! and Best Disney World Restaurants for Vegan and Vegetarian Food. Happy Sunday! We hope you’re having a relaxing pre-Thanksgiving weekend and that you’re ready to check out the latest Disney food news in our round-up! Disneyland’s Festival of Holidays opened last weekend, featuring 14 food booths with themed menus! Check out all the menus here! Speaking of holiday food, don’t forget about Holidays Around the World at Epcot and the new food booths coming for this year! We attended the Festival of Holidays at Disney California Adventure and ate all the food – check out our review! We have a first look and review of PizzeRizzo at Disney’s Hollywood Studios! New restaurants revealed for Pandora – The World of Avatar at Disney’s Animal Kingdom! More information was released about the new Planet Hollywood Observatory menu! 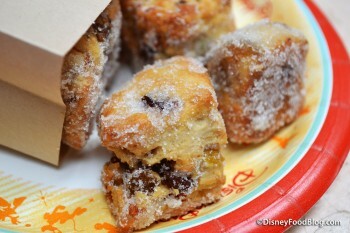 Mickey Mouse celebrated his birthday on November 18 with special treats in the Disney Parks. 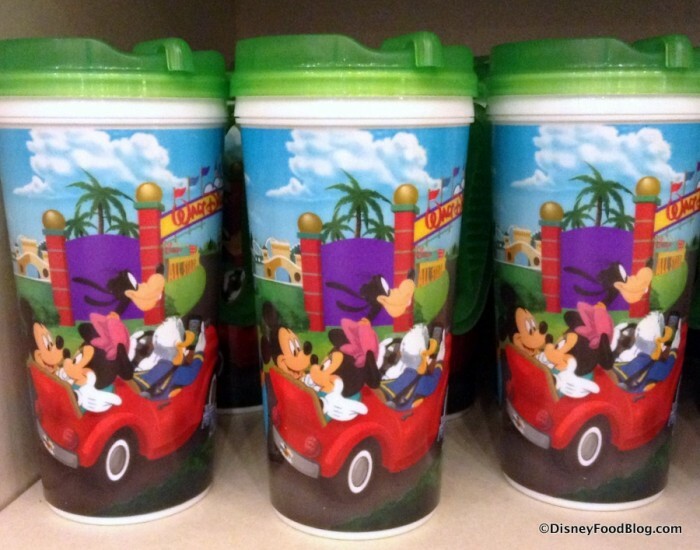 Check out what’s new at Walt Disney World! We review the Jingle Bell! Jingle BAM! at Disney’s Hollywood Studios PLUS all the food! T-Rex Cafe in Disney Springs has Breakfast with Santa in December. Check out our newest YouTube video: Disneyland Hack Tajin Dole Whip. We reviewed Cosmic Ray’s Starlight Cafe at the Magic Kingdom. Greetings from Disney’s Pop Century Resort! 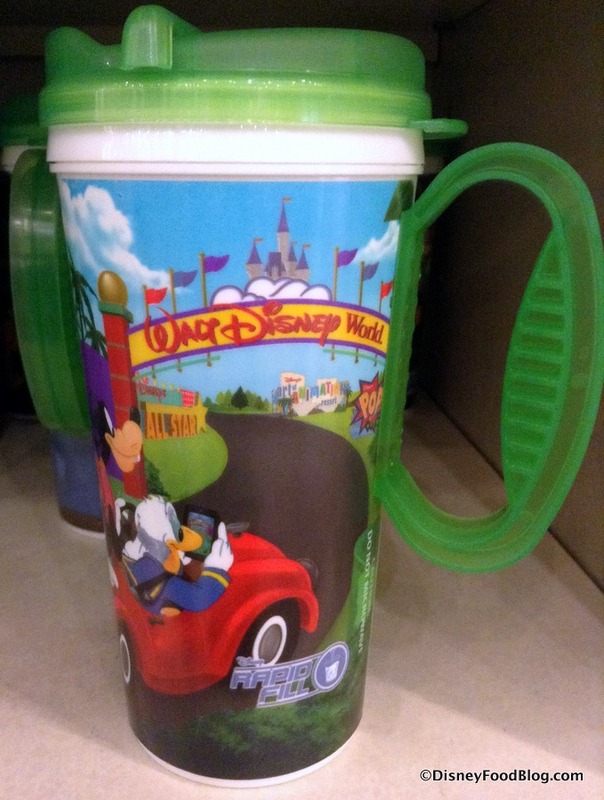 We stopped by today to give you all a look at the brand new Refillable Resort Mugs that are rolling out across Disney World Resorts, capturing the moment of excitement as you enter Walt Disney World property through the entrance gate!